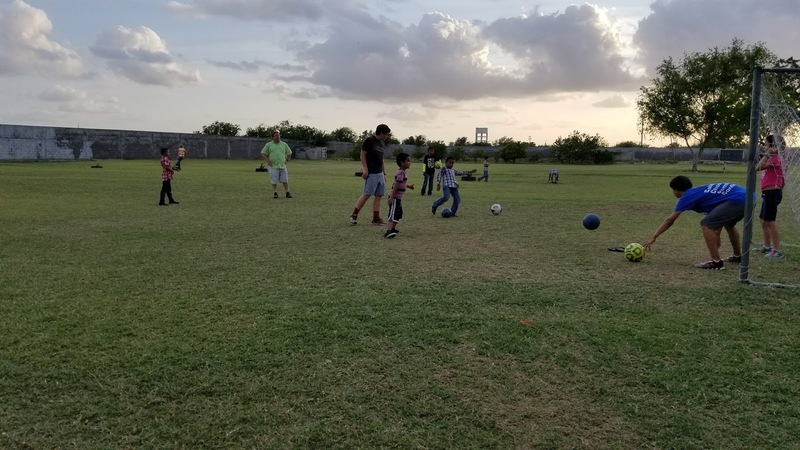 Last Saturday a team of 34 people from 5 different churches returned from a very successful trip to the Benito Juarez Children's Home in Reynosa, Mexico. We've been making regular visits to the children's home for many years and this is the largest group of people I've led to date. They were an exceptional team and I thoroughly enjoyed the opportunity to get to know many new people, and to experience the children's home through their eyes. The Benito Juarez Children's home was founded 50 years ago(!) by Don and Opal Russell. 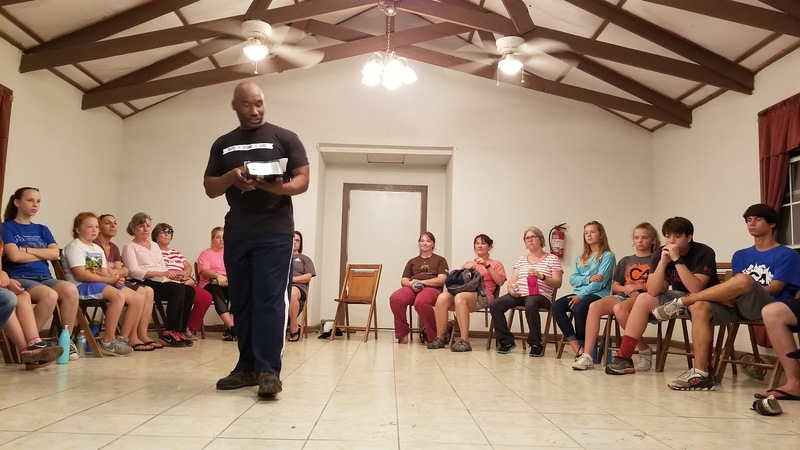 After serving as missionaries in the interior of the country of Mexico for a season they had moved to the border area for another season of ministry. 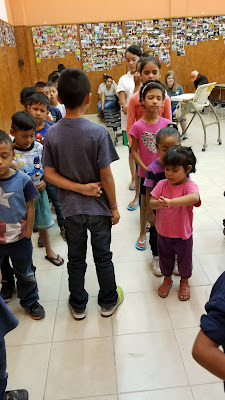 One day as they were having a meal on a sidewalk cafe in Reynosa, a girl who lived on the street stole the food from Opal's plate while they were praying. Rather than get mad, Don and Opal found their heart being broken by the girl's plight, and that of all the other street children. Don and Opal decided to do something about it. They realized that for just a few dollars more, they could invite some of the street children into their home and give them a future. 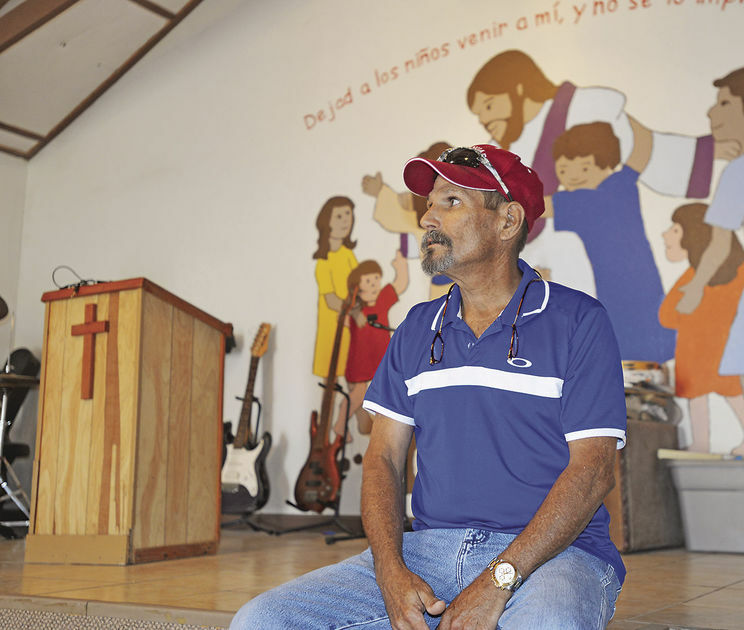 In June 1967 they rented a large house in Reynosa and began opening their home to the street children. Soon their home was bursting at the seams and it wasn't long before they realized they needed a larger place. 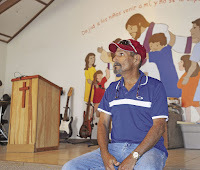 Through a series of miracles in 1970 they located a 50-acre tract of land well outside of town that they were able to purchase for a wonderful price. They had to dig their own well for water, and had to pay an extra fee to get electricity run out to where their new land, but over the years they built a refuge, a safe haven for many, many children. I first learned of the children's home in the mid 1980's when I was a student at King's Way Missionary Institute (of which Don and Opal Russell were also co-founders). I visited several times, and even donated my moped to them after moving up to 4 wheels. I went on to serve as a missionary in southern Mexico from December 1986 to November 1990 and then I moved home to Pineville to serve as an assistant to my dad at Christian Challenge. But I never forgot them. Google Maps view of the children's home. Since 2003 we have made so many trips that I've lost count. Some of the trips were just a few people and others were large groups. We've helped build the "new" 2-story dormitory (a pre-fab metal building that my brother, Andre, did most of the framing of the two floors inside), the new directors' home, the 2-story L-shaped structure that houses the current school upstairs and visitors' dorms downstairs, and now the new, NEW schoolhouse! 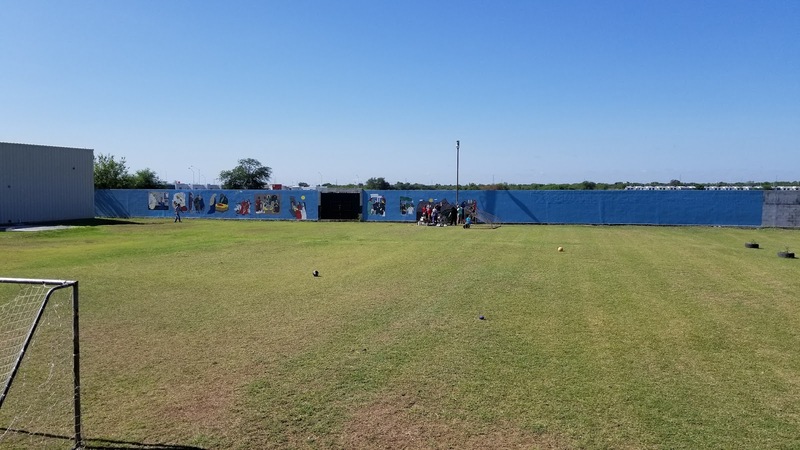 We've painted just about every building on the campus, helped build the 10-foot tall block wall around the 10-acre compound, brought money to establish a fish-farm, brought Christmas presents every year .... and on every trip we have loved on the kids and staff, and made life-long friends! 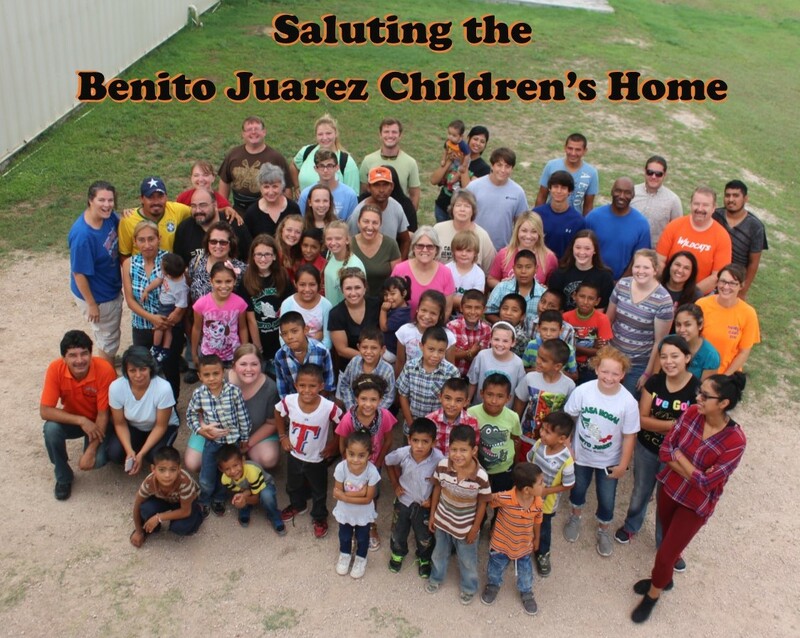 I'm proud of our many teams over the years and the involvement we've had with the Benito Juarez Children's Home. And I'm honored that they consider us friends. As they complete half-a-century of service and look to the future, God is constantly refining their call and trusting them with more influence and ministry. 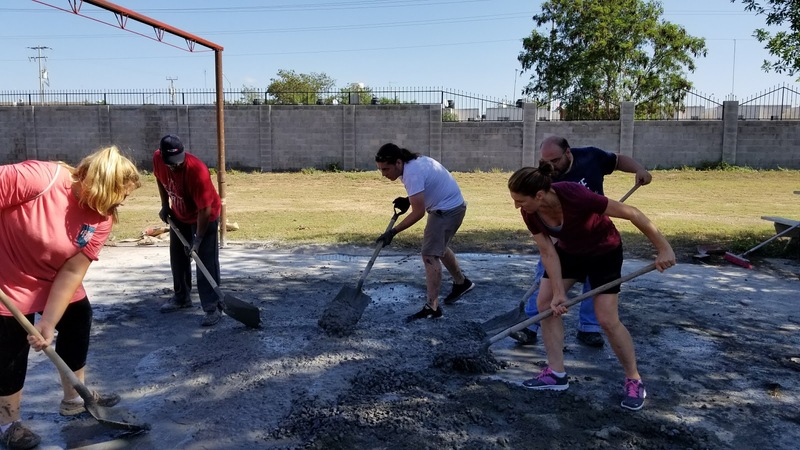 Their new school is being built to the Mexican Department of Education's standards and will be a registered school, which will allow them to open it up to children in the surrounding neighborhoods as the city has grown out to where they are on the back side of the airport. I don't know what the future holds for the Casa Hogar Benito Juarez but I know it's bright. I also know that many of our team members will unashamedly say that they thought they were going there to be a blessing, and got blessed instead! There is so much love at the children's home that you can't help but be healed by it. I've got my trip dates set for the Christmas trip and invite you to consider joining me. Get your passport and start saving your money - and come join me December 26-January 1 as we serve Jesus together. 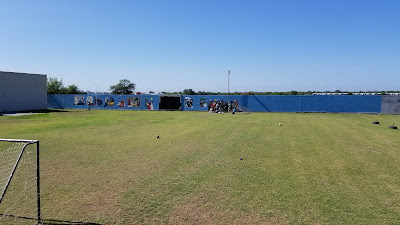 Below are just a few pictures from our most recent trip to give you a flavor of the children's home. 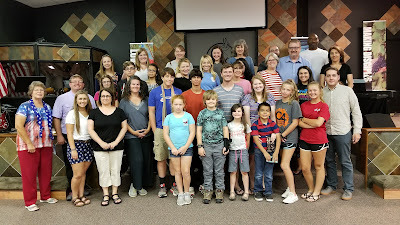 The 34 team members from 5 different churches! The children praying before the meal. of faith before every meal. Part of our team painting Biblical murals on the wall. 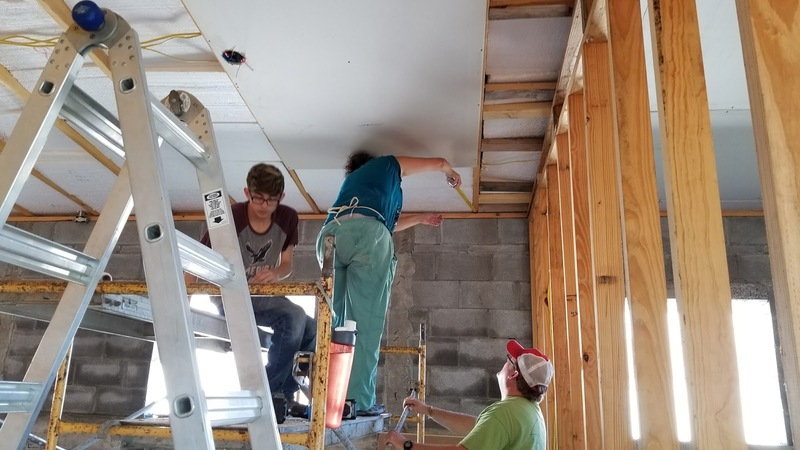 Putting up sheetrock in the new school. Mixing cement the old fashioned way! Each night we had a group meeting and devotional. 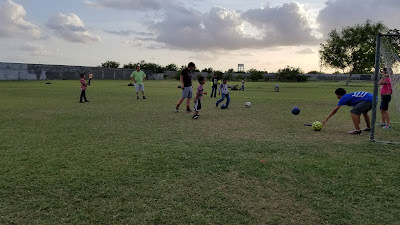 Playing with the kids is always the highlight of the trip. 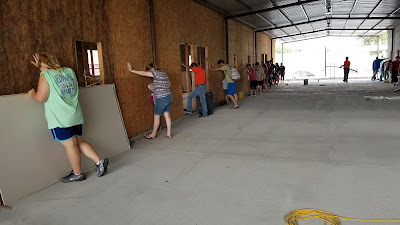 Praying for the new schoolhouse the morning we left.